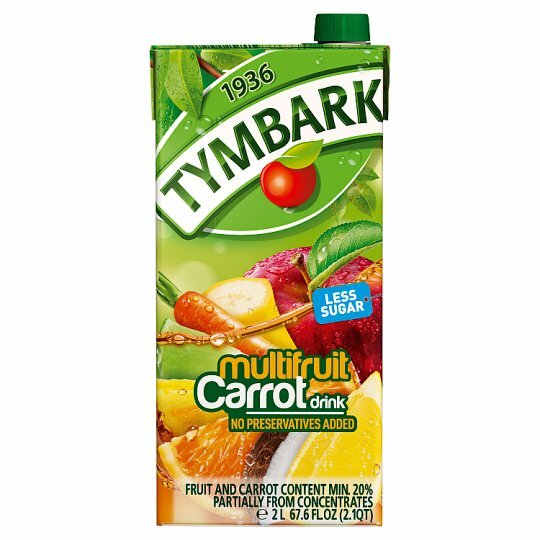 Multifruit Carrot drink partially from concentrates. Enriched with vitamins: A, C, E, B6, B12, thiamin, riboflavin, niacin, biotin, folic acid, pantothenic acid. After opening keep in the refrigerator no longer that 48 hours., Best before end: see print on top of the packaging.